Check Out This Amazing Super Mario Maker DLC! 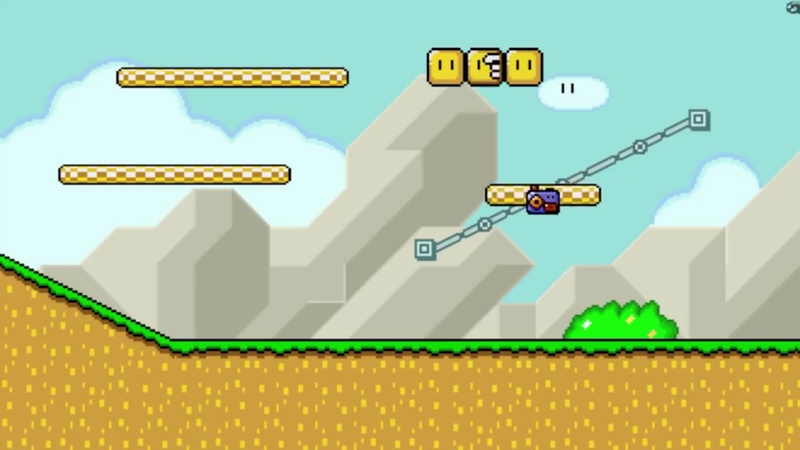 Nintendo has just announced plans for the upcoming DLC for Super Mario Maker, it will include slopes and more assets to give the makers more options for their levels! Psych! It’s actually a new level for Super Smash Bros.!